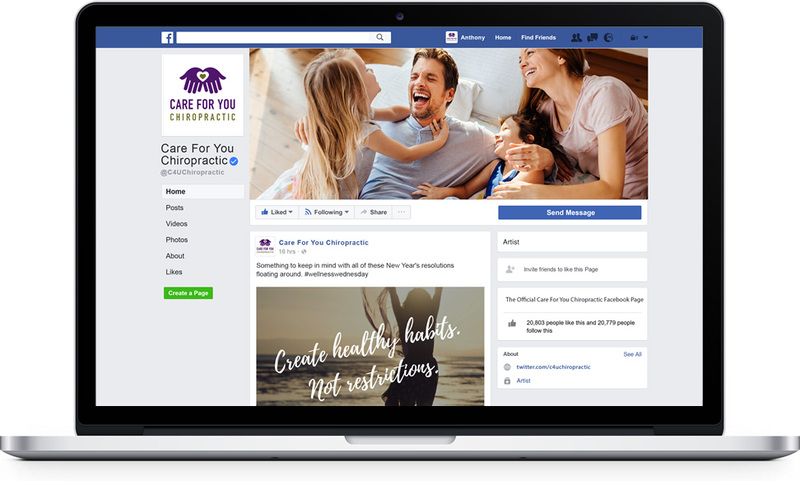 Some chiropractors wonder, “Is it really necessary to be on social media?” Or “If I have a practice Facebook page, do I need a website, too?” The answer to both of these questions is a resounding, “Yes!” Social media is a piece of the puzzle that works together with the other pieces (website, online reviews, SEO, etc.) to produce the best results – more new patients! 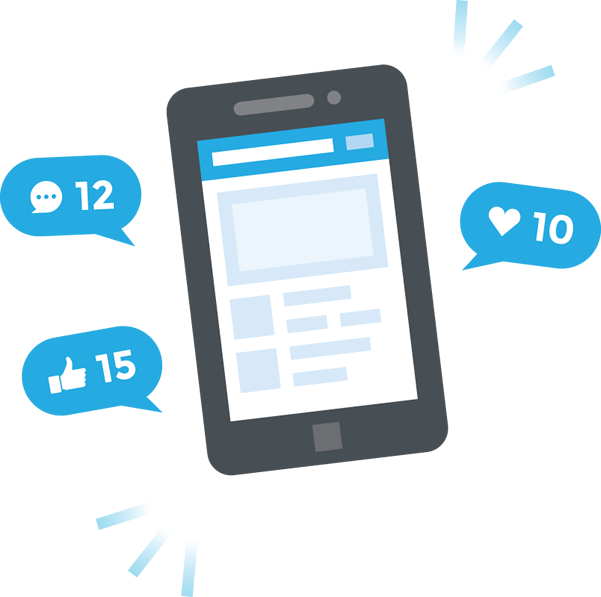 When we look at the benefits of social media marketing for chiropractors, we focus primarily on the impact it can have on patient retention. If you view social media as a way to interact and engage with your existing patients, improved patient retention and new patient referrals will follow. The hardest part of participating in social media isn’t posting – it’s coming up with shareable and engaging content that your patients are interested in. That’s where our Social Media Content Service comes in! Each week you’ll receive five days worth of interesting, fun, thought-provoking content to share on your social media accounts, plus bonus post ideas for the chiropractor looking to go above and beyond! Since your Facebook page works with your other Internet marketing efforts, including your webste, it’s critical that your branding is consistent. 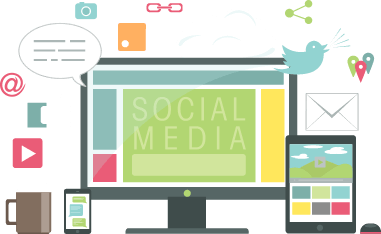 You want attractive social branding that matches your overall practice branding to add credibility, build trust, and drive social engagement. 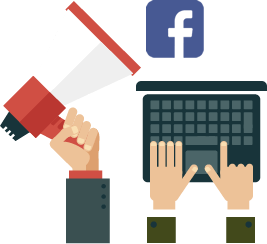 Facebook ad campaigns allow you to reach individuals located in and around your jurisdiction who may need a new chiropractor and lead them to your website to learn more. Think of Facebook ads as the direct mail campaign of today (only much more affordable! ).